Ruben Loftus-Cheek says Chelsea's players accepted Kepa Arrizabalaga's apology after he refused to be substituted in the Carabao Cup final. 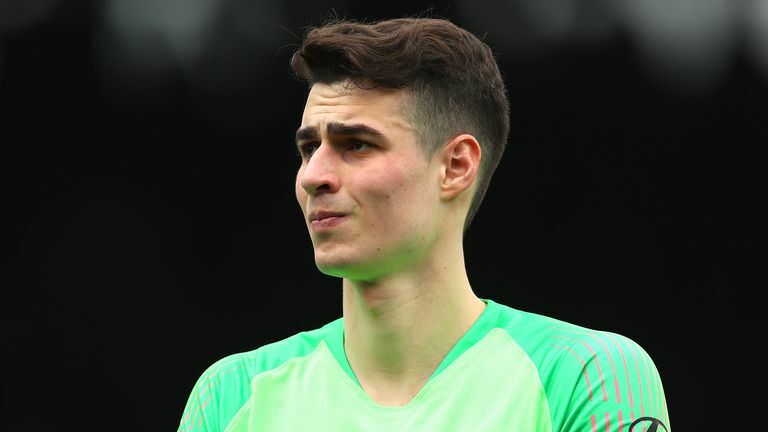 Kepa apologised to the entire club in a statement last week as he was fined for defying Maurizio Sarri's attempted substitution just before the penalty shootout in the defeat at Wembley last weekend. 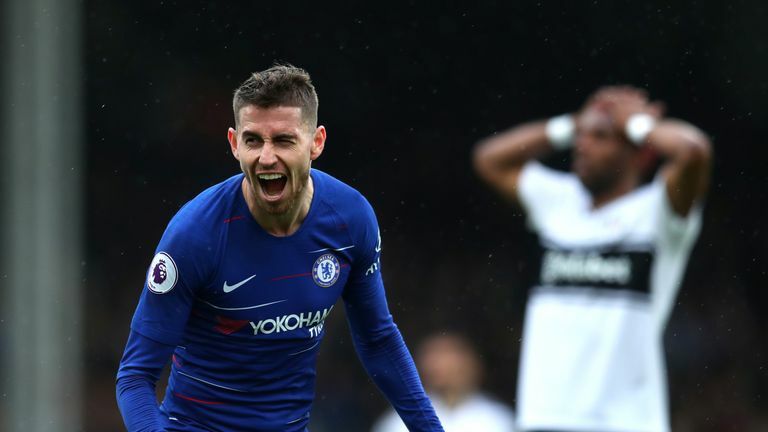 The Spaniard was then dropped by Sarri for the subsequent 2-0 Premier League victory over Tottenham in midweek. But he was reinstated for Sunday's 2-1 victory away to west London rivals Fulham and made a number of key saves at Craven Cottage, with Loftus-Cheek adamant it is time to move on from the incident. "The boss obviously wanted to show he demands respect from his players and he obviously put in Willy [Caballero] for the Tottenham game," Loftus-Cheek told Sky Sports News. "Kepa was honest with us and he apologised to all of us the day after the final and we all accepted that apology. "I think there was a misunderstanding involved in it but he apologised to us and we accepted it. I think it's very important to move on quickly from that." The win at Fulham sees Chelsea close the gap on fifth-placed Arsenal to just one point with a game in hand on the Gunners. Sarri's side face Dynamo Kiev in the Europa League on Thursday night before returning to Premier League action against Wolves on March 10 - live on Sky Sports.